Nintendo has shown off a new and previously unseen party piece of its upcoming Nintendo Wii U console with the device's tech filled controller to allow gamers to take in panoramic views of their virtual worlds. Following the official Nintendo Wii U unveiling at E3 last June, the console which left many gaming fans confused as to its overall abilities has been showcased again with Ninty taking to CES 2012 to officially demo it's Wii U panoramic controller features. The latest in a long yet cloudy line of Nintendo Wii U features the new flagship console from the Japanese gaming giant will see the 5-inch display touting controller offer panoramic views in selected games whilst the user's TV setup provides the standard front-facing static view. 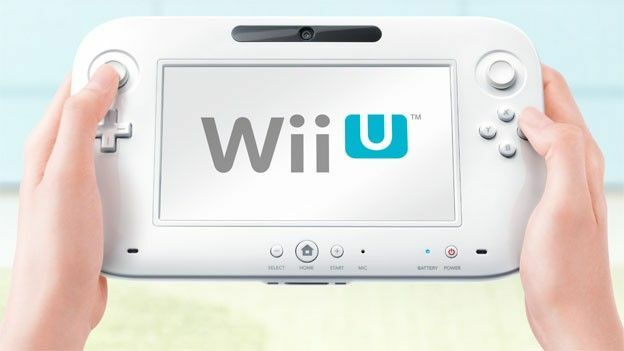 Capable of 1080p Full HD gaming the Nintendo Wii U is to expand the motion gaming market pioneered with the original Wii with just a single tech filled and presumably pricey controller able to pair with the online store hosting console at a time. Is the Nintendo Wii U the next big console or a confusing collaboration of dated and unnecessary features? Let us know what you think via the comments box below. A games screen and controller. But could it be the future for gaming?